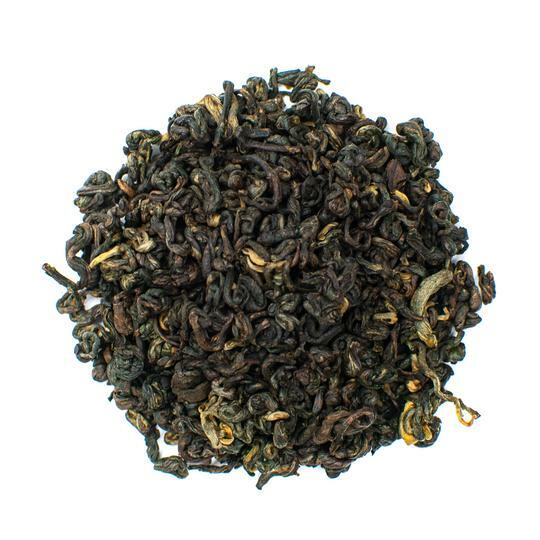 Milk is one of the most popular additives for tea. It’s considered essential in many cultures from the Indian subcontinent to the British Isles and the shores of Taiwan and Japan. 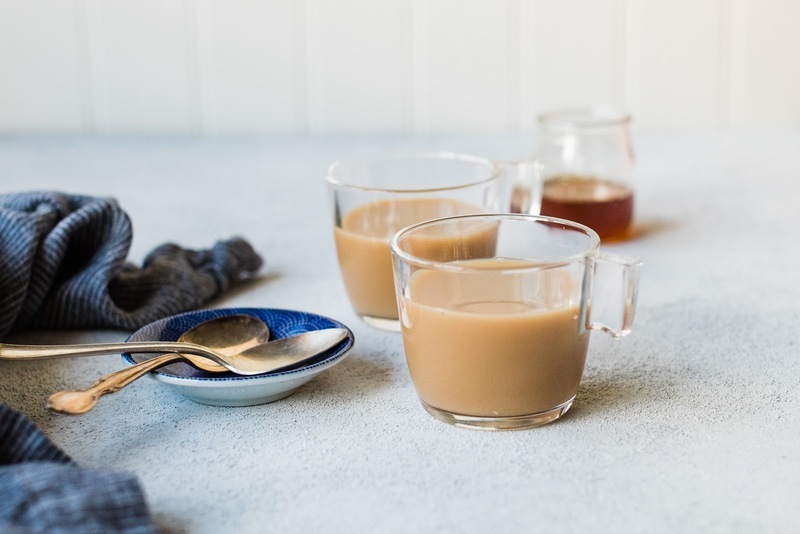 In India, buffalo milk has long been a traditional additive to the beloved masala chai—a tea made by blending spices including ginger, cinnamon, and cardamom with Darjeeling, Assam, or Ceylon black tea. 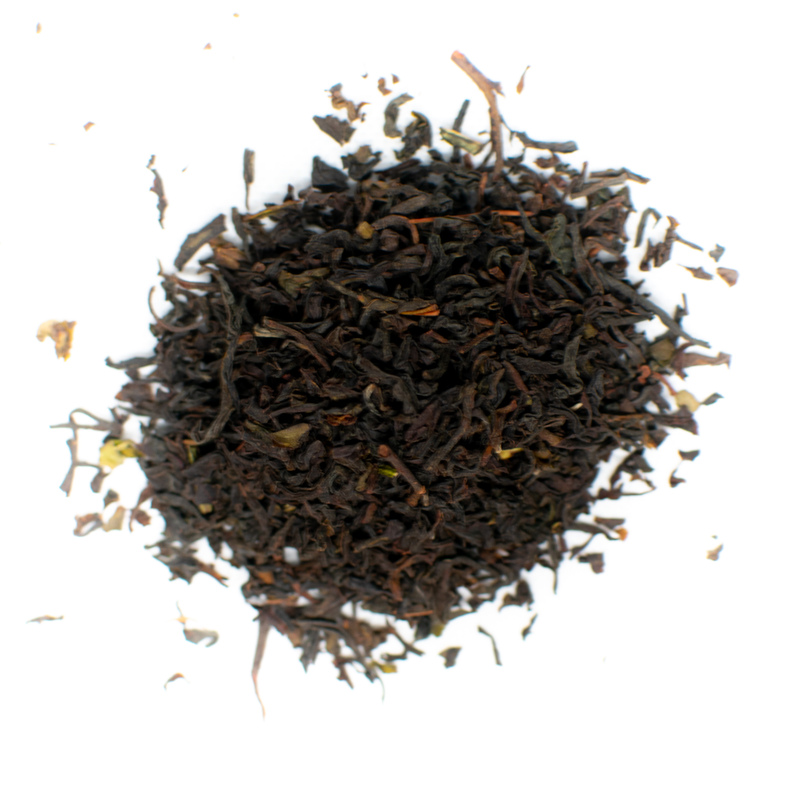 In the UK, English breakfast teas and Earl Grey teas are sweetened with a dash of milk or half and half. For the Taiwanese, bubble tea or boba is made using fresh milk and tapioca pearls that can be found in Asian supermarkets and the grocery store. Even the Chinese—long considered the birth culture of tea—add milk to their green tea and black tea brews. Hong Kong-style milk tea is made by brewing black tea with either condensed milk or evaporated milk. 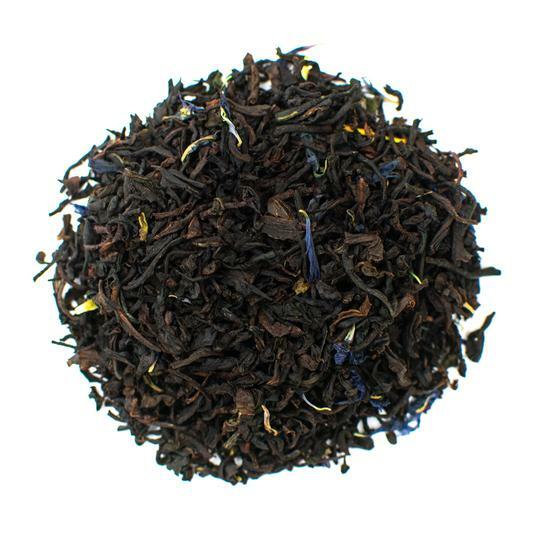 Tea drinkers can liven up tea time by brewing tea with milk. 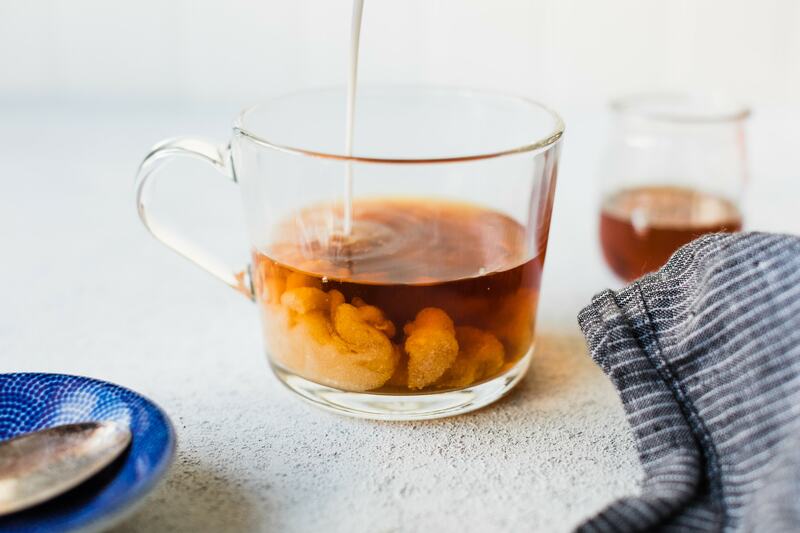 Whether you’re whipping it up first thing in the morning or getting ready for afternoon tea, adding milk is a great way to play with new flavors. 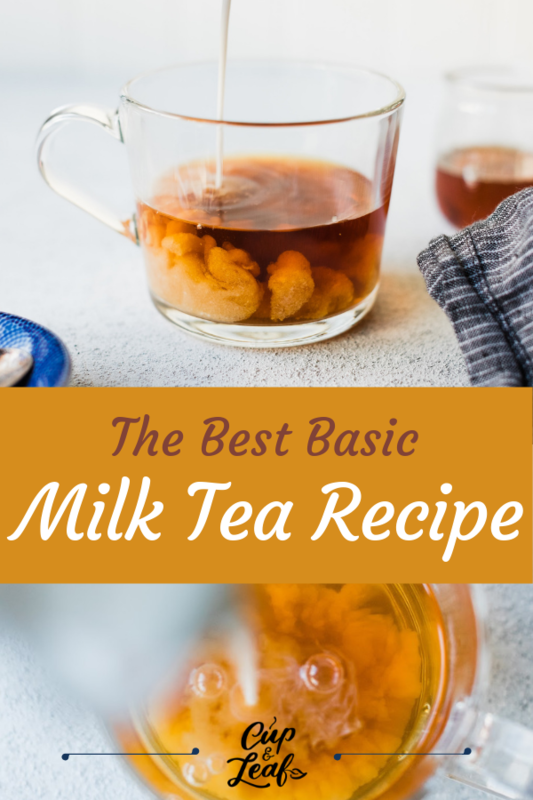 Read on to find our favorite basic milk tea recipe. Bring water to a boil and pour over tea leaves. Steep the tea leaves in the hot water for 4-6 minutes. The longer the tea steeps, the stronger the tea flavor will become. Stir in milk and honey/simple sugar. You can also make basic milk tea as an iced tea if preferred. Simply brew as instructed above and allow the tea to cool to room temperature. 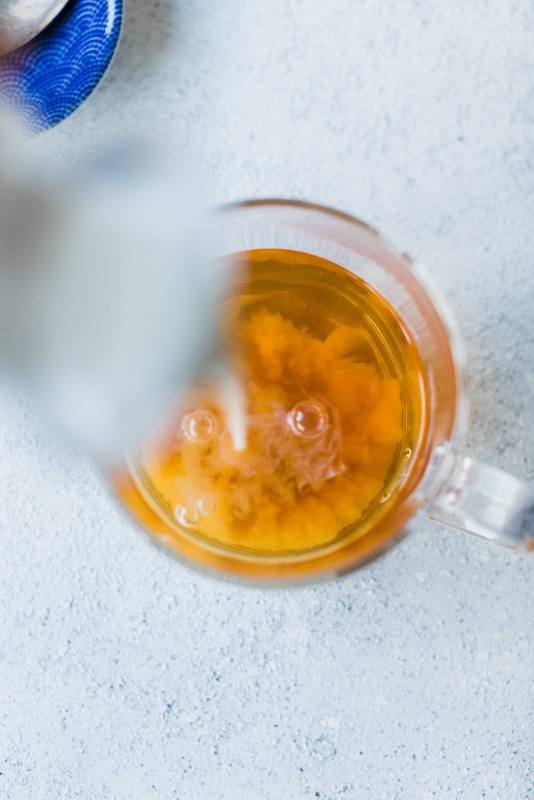 Chill the tea concentrate in the refrigerator for a few hours or serve immediately in tall glasses with three or four ice cubes. This gluten-free recipe can also be made into a vegan option by replacing the whole milk with non-dairy milk. You can use coconut milk, almond milk, or soy milk if preferred. For strong tea, add an extra half-teaspoon of tea leaves. Got Milk? Add It To Your Tea! 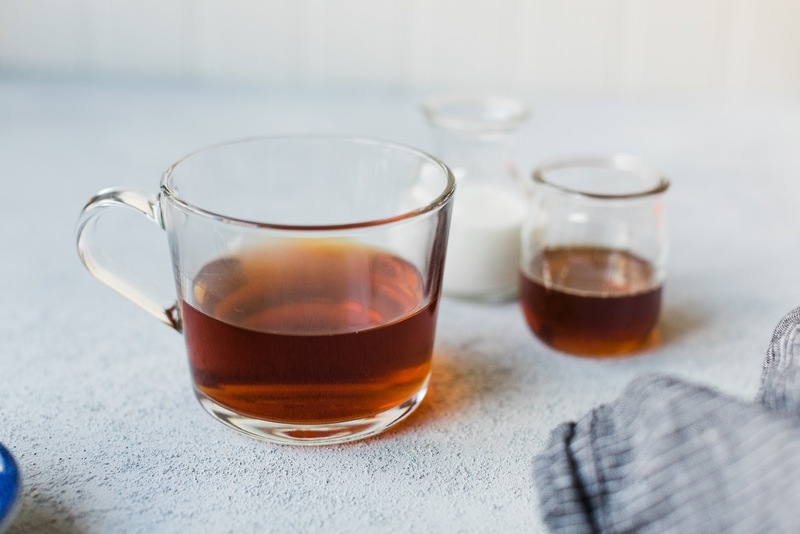 The addition of milk to tea is common practice from the Asian continent to the U.S. mainland. 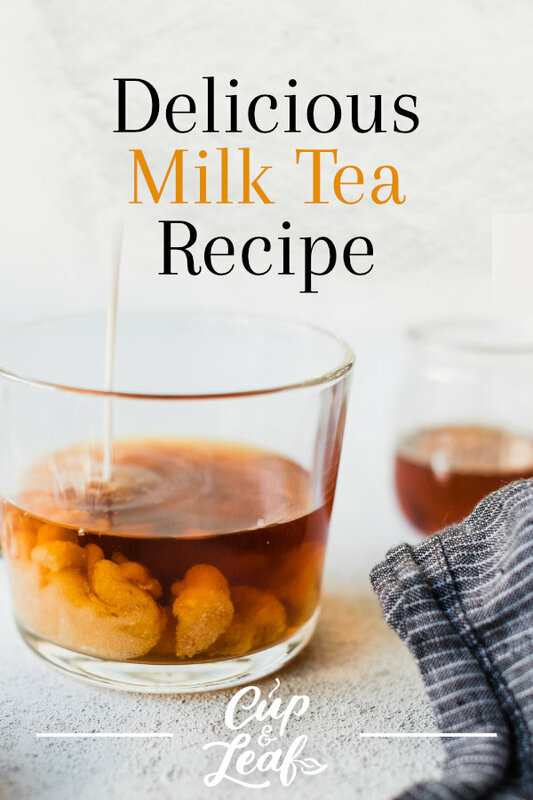 Whether you prefer to make your tea using loose leaf tea or tea bags, adding a splash of milk elicits new flavors and adds a rich dimension to tea drinking. You don’t have to head to your local tea shop or favorite tea places to get a delicious cup of milk tea. 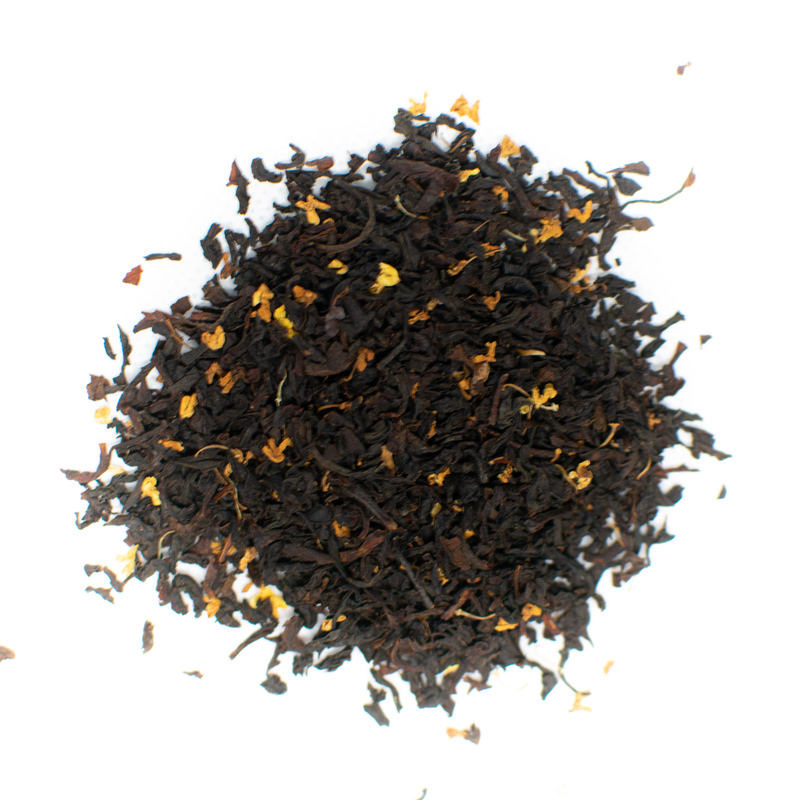 Use our original recipe to whip up a cup of tea using your favorite black tea leaves. The dash of warm milk will enable you to explore new flavors. The milk also adds a creamy dimension that makes the delicious drink feel more indulgent.